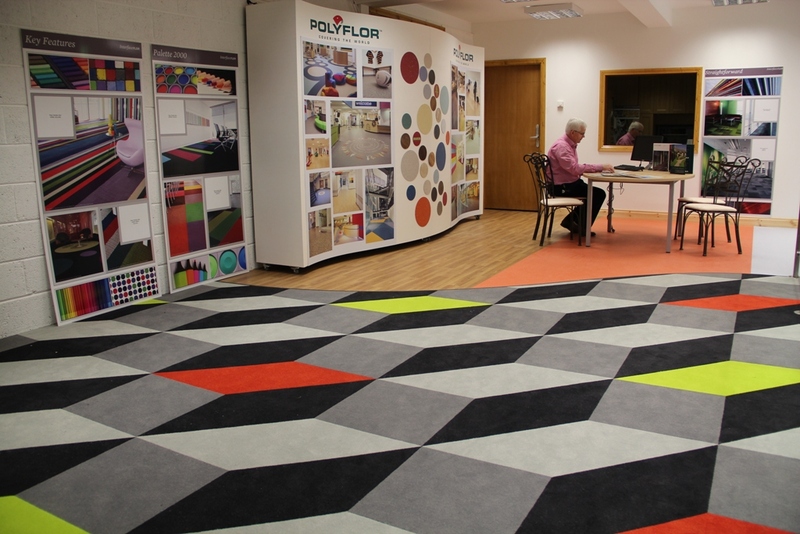 Commercial carpet tiles can be quickly adapted to changing needs, so reducing the costs of change and allowing for greater design flexibility. Available in a wide choice of colours, it is ideal for commercial applications including healthcare and retail as well as in an educational and corporate environment. 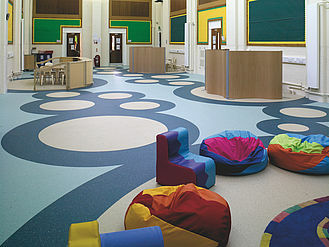 Safety Flooring can be used in the many areas such as shower rooms, changing rooms, commercial kitchens, bar areas or anywhere that has a tendency for the floor to become slippy or wet. 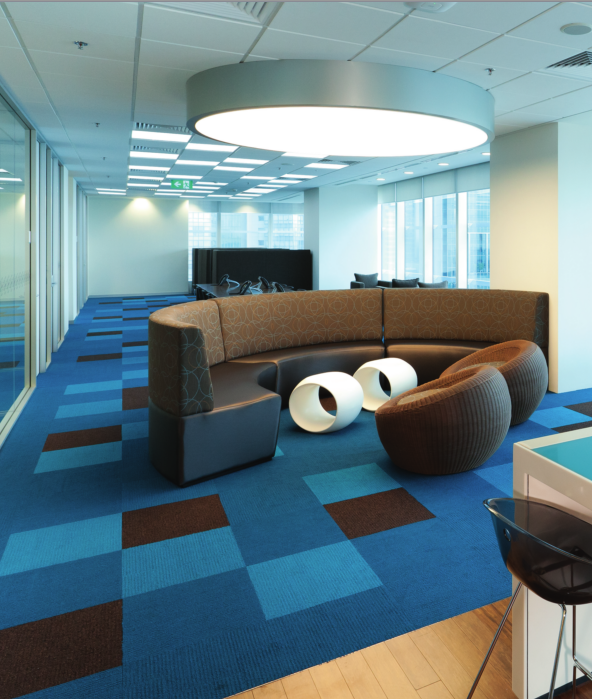 PVC Tiles are strong, non-slip tiles that are excellent for many industrial and commercial spaces, as well as sports and leisure facilities. 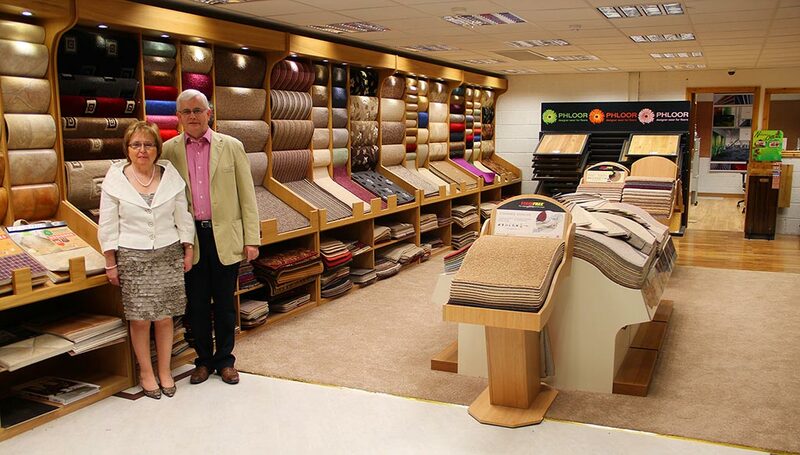 Contract carpets come in various pile constructions and textures and are available in contemporary and classic styles. 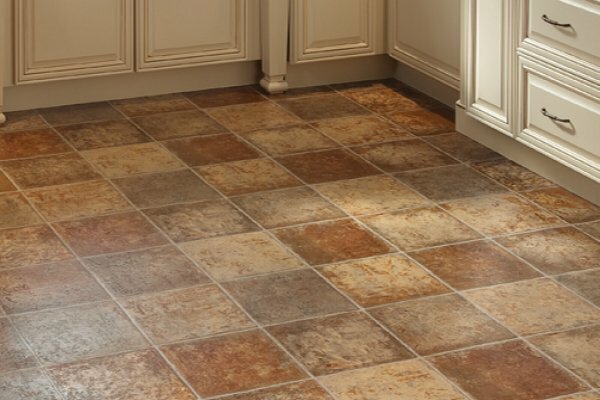 Vinyl floors are an affordable option that offers style, durability, and long-lasting performance. 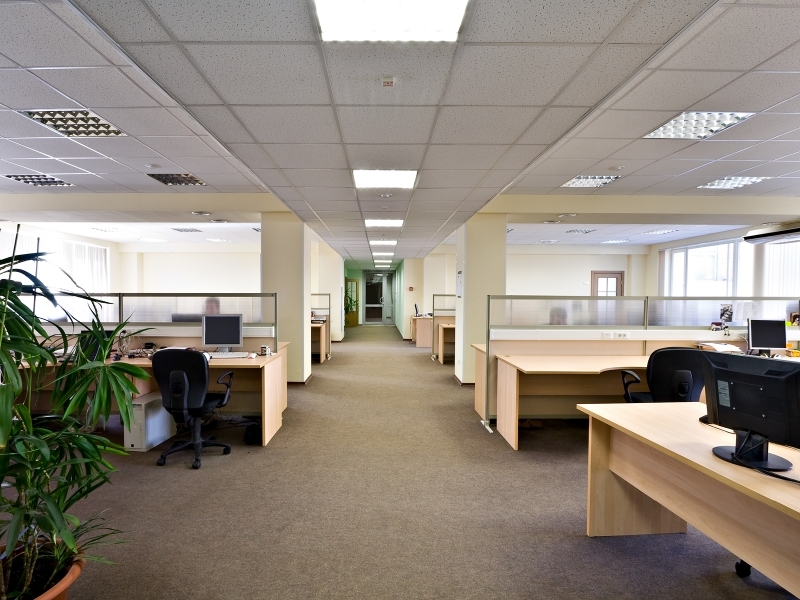 We offer a broad range of solutions for virtually every Industrial and Commercial Flooring situation. We work with you, recommending products and systems to meet your specific needs and developing specifications that fullfill your requirements. 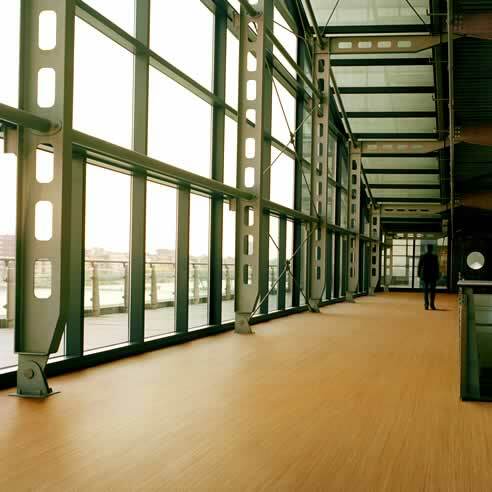 An extensive product line consisting of high performance industrial flooring, decorative seamless flooring as well as innovative products and highly skilled installers. By carefully inspecting your current situation and discussing your own specific requirements, we can put forward for consideration a wide range of products and solutions thus enabling you to select the most suitable and cost effective option for your own individual project requirements. The correct preparation of the surface prior to application of materials plays an integral part in the bonding of materials to the prepared surface. 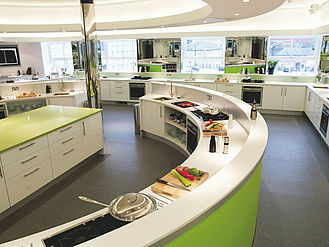 At Atec flooring solutions, we recognise the importance of this by maintaining the most modern range of preparation equipment available and thus ensure the highest standards of cleaning and preparation prior to the installation of your selected flooring system. Paying rigorous attention to detail. Maintaining workmanship of the highest quality.